Biffy Clyro released their seventh studio album Ellipsis last Friday and it is one album we couldn’t not review. 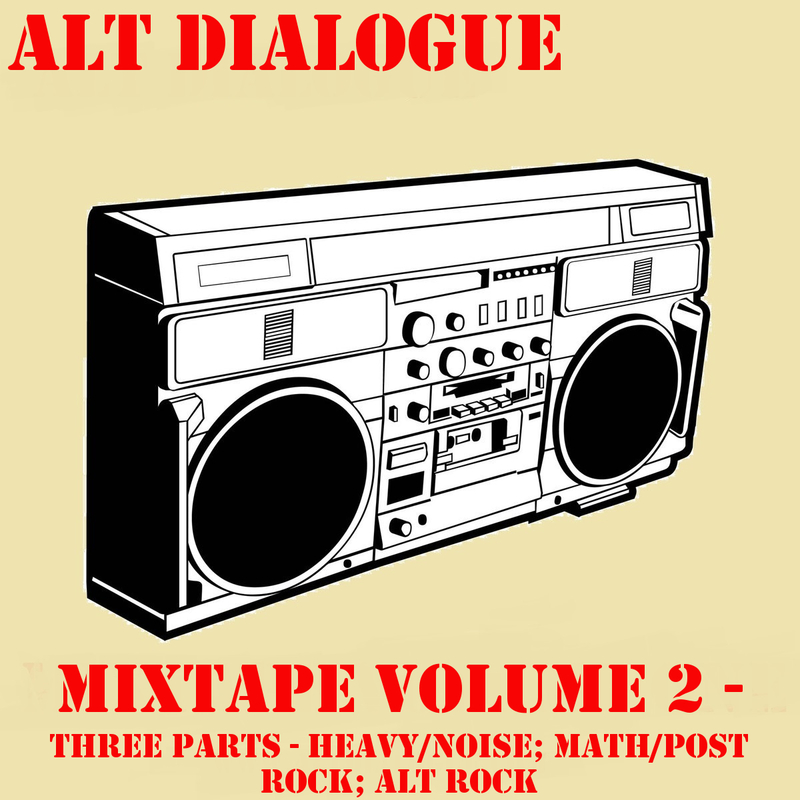 Yes they’re more mainstream than 95% of bands featured on Alt Dialogue, but without them this website wouldn’t exist. They’ve been pivotal in shaping our musical landscape and as such we had to give you our thoughts on Ellipsis. Unfortunately for us, it left us feeling disappointed. 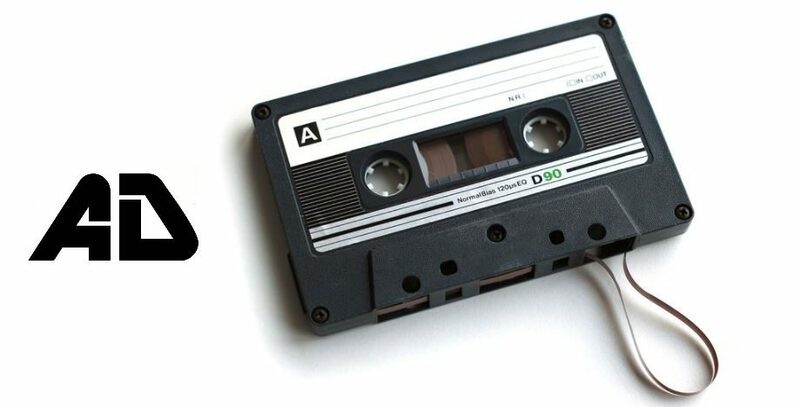 We expected a change, the band have talked about this being the third phase of the band (progressively becoming more accessible)and being influenced by mainstream pop music. We just didn’t expect it to be this bland. ‘Wolves of Winter’ and ‘Animal Style’ are the best tracks on Ellipsis. Nothing else comes as close to packing as much of an immediate punch. Their position as lead singles should give you some idea of how weak Ellipsis is; neither will go down as an essential Biffy Clyro track. ‘Friends and Enemies’ comes close to doing the job of a big storming pop rock song but is tarnished by the childlike backing vocals, it’s as if the band purposely tried to ruin a good track. Ellipsis isn’t a bad album; it just isn’t anything more than good. Easily the worst Biffy Clyro album it feels like there’s the basis of some really good tracks, their potential just hasn’t been realised. ‘Re-arranged’, ‘Herex’ and ‘Flammable’ are the most obvious examples of this. All three sound like they would have had the potential to Biffy anthems but come up average and a little ‘meh’. ‘Medicine’ sums up the general feel of Ellipsis in its blandness. It is the weakest slow song the band have done, it lacks the passion and stirring emotion that made ‘Many of Horror’ or ‘Folding Stars’ so good. ‘On a Bang’ and ‘Small Wishes’ sit uneasily beside each other, the former is a rare moment where the band push themselves and do a genuinely exciting and raucous track, while the latter is by far the worst Biffy Clyro track released (B-sides and demos included). ‘Howl’ is an unremarkable pop rock song while ‘People’ does what the rest of Ellipsis does and closes the standard version of the album of in a lacklustre fashion. The ‘deluxe’ version of the album is a must, ‘Don’t, Won’t, Can’t’ has an excellent pop swagger while ‘In The Name of The Wee Man’ is another rare glimpse of Biffy Clyro doing what they do best – a rousing and storming burst of angular rock. 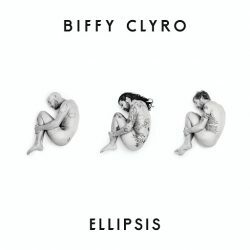 Ellipsis feels like a safe and bland version of Biffy Clyro. Where previous work felt ambitious this feels like they’ve toned everything down, over produced and forgotten how to be exciting.